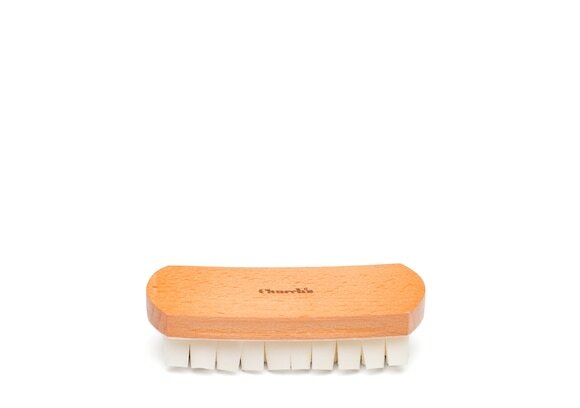 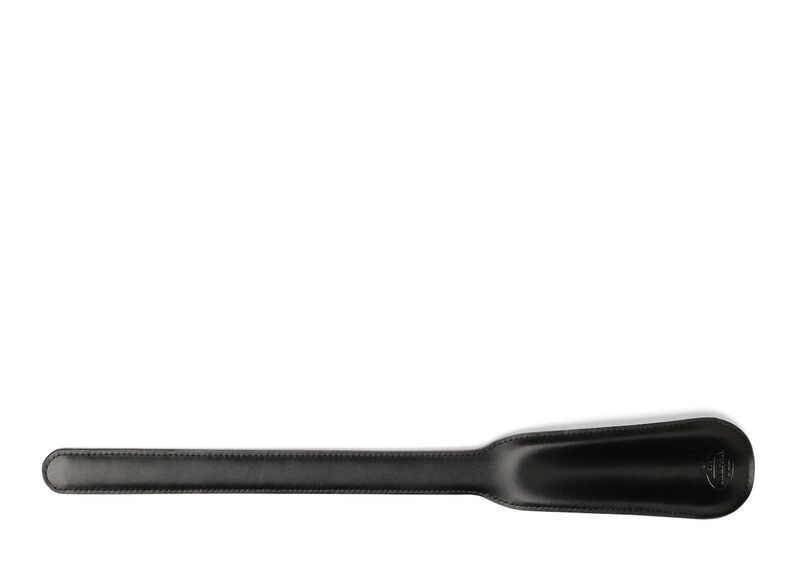 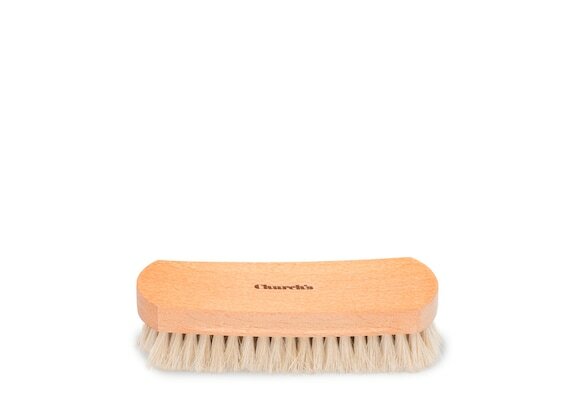 Slip into your Church's with minimal effort and maximum style, using this handled shoe horn. 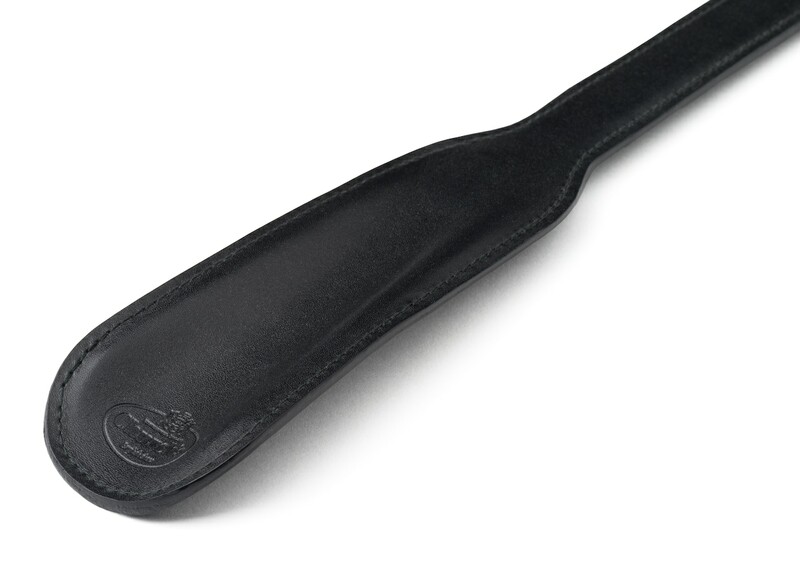 Crafted using premium quality calf leather, this shoe horn can be used to guide the foot into the shoe or boot, with the medium length handle removing the need to bend down to the foot. 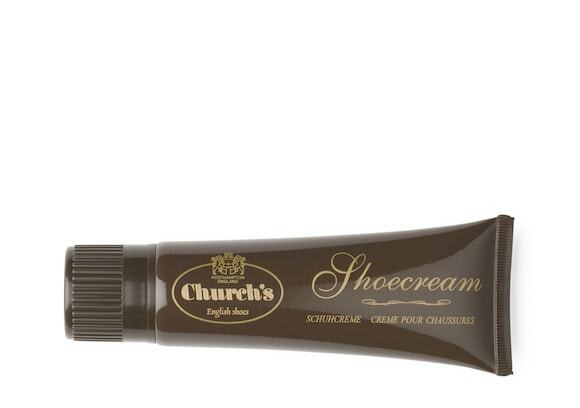 Using a shoe horn will also help to prevent damage to the heel of the shoe, maintaining the like-new condition of your Church's for longer.